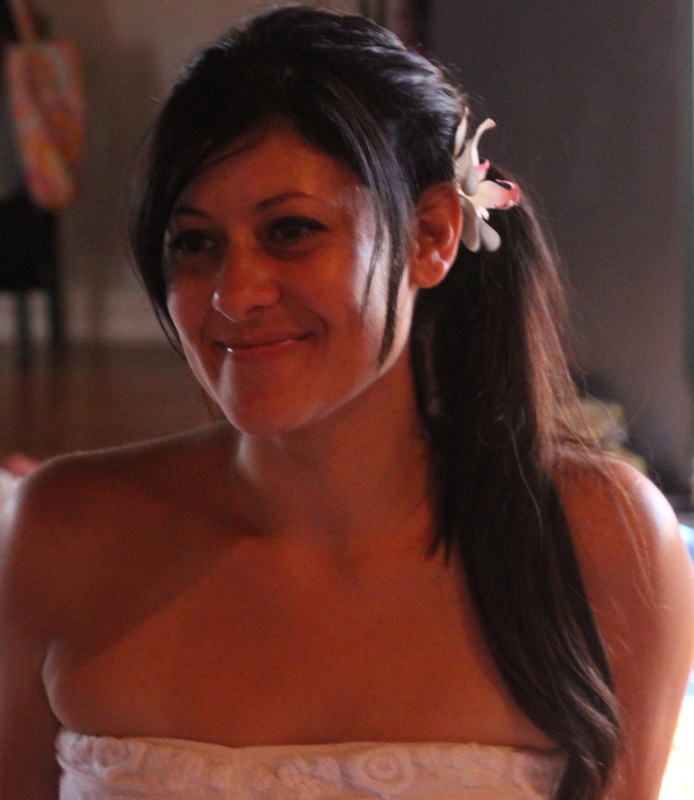 Sarah specializes in teaching yoga privately, semi-privately and in the corporate sector. She has been teaching yoga for 7 years and due to her specialized training in yoga therapy works one-on-one with those who are new to yoga and with smaller groups. She also oversees Zen Den Yoga Studio’s most successful Yoga @ Work program, pairing skilled instructors with Orange County businesses. Sarah began her yoga practice in early 2000 while working at an investment bank as a copy editor; she began to realize that the time she spent on her mat was more productive and valuable than time spent at the office. So, she went back to school, yoga school, and began teaching yoga in a corporate setting a few years later — Inspried by serving, Sarah went on to complete the 300-hour professional teacher training program @ YogaWorks in 2009. She graduated from her 2nd year of the prestigious Yoga TherapyRx Program at Loyola Marymount in August 2012. Sarah mentored under Dr. Larry Payne, whose at the forefront in the yoga therapy field, an author and a renouned back specialist.